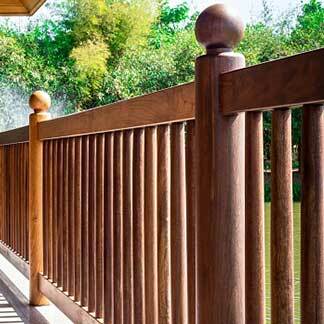 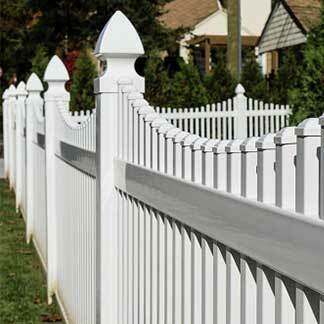 Since 1979, Orange County Fence has provided expert fence installation and repair services for homeowners and HOAs. 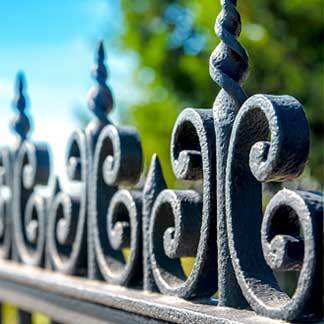 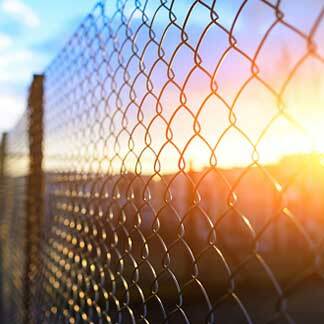 From beautiful wooden privacy fences to durable vinyl, practical chain link, or high quality ornamental metal fences, we are the solution for all your fencing needs in Anaheim, San Clemente, and throughout Orange County. 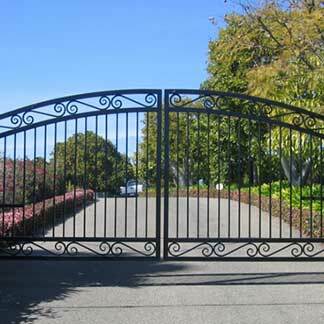 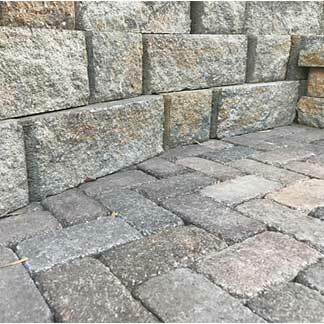 We also offer gate installation, retaining walls, access control solutions, and more!